howetoolsltd has no other items for sale. 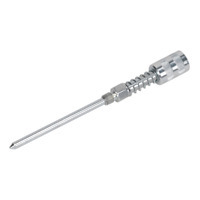 AK46 SEALEY OIL SUCTION SYRINGE 500ML METAL BODY [Oil Suction Syringe] NEW! Immediate payment of £17.00 is required. Fantastic, great communication, exactly as described. Thanks very much. 5 Star First class service, would recommend. A well made torch designed around a Makita battery in the base, not supplied, which acts as a useful stand for the torch. Multi angle light direction or hang up, via the supplied hook. 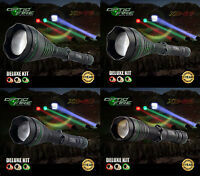 The single Led gives enough light for most tasks but its not a searchlight. I got fed up changing 3 expensive D size batteries in other torches every time. Pleased with this item. 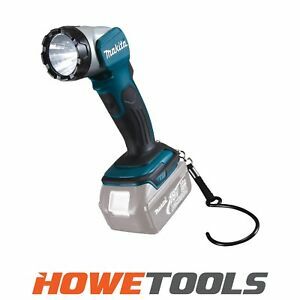 Makita tools are a brand leader in cordless power tools, this torch is no exception. Well built , battery snaps in as it should and the multi angle head is just the job for those awkward areas that need lighting. Overall a brilliant light. 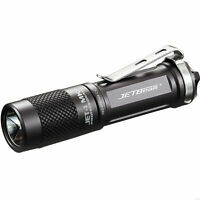 This is a very nice and good quality spot torch for those with Makita Batteries. Keep it handy and you will grab it and use it frequently around your workshop or any ware else, and the battery lasts a long time. 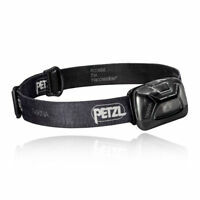 The work light has 9 positions easy to angle to where you are working.